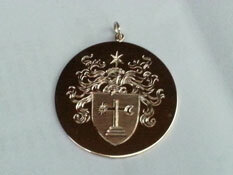 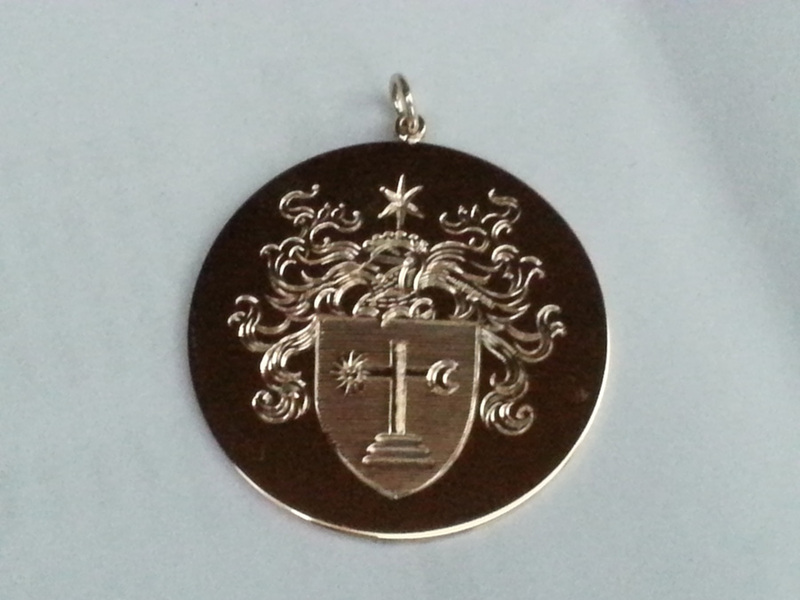 Family crest pendants hand engraved by The Master Hand Engraver. 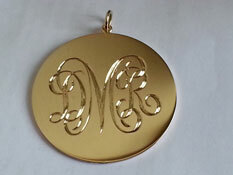 Monograms also available. 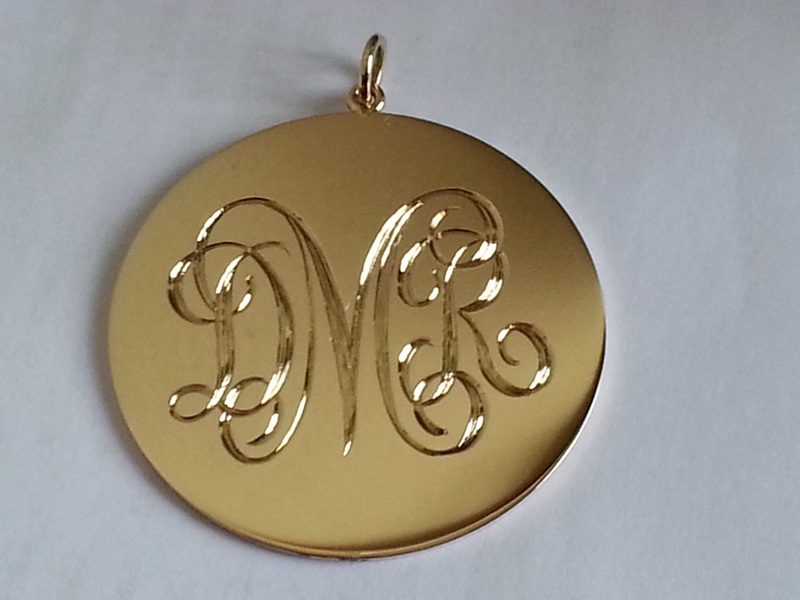 Shop online or deal direct NOW. 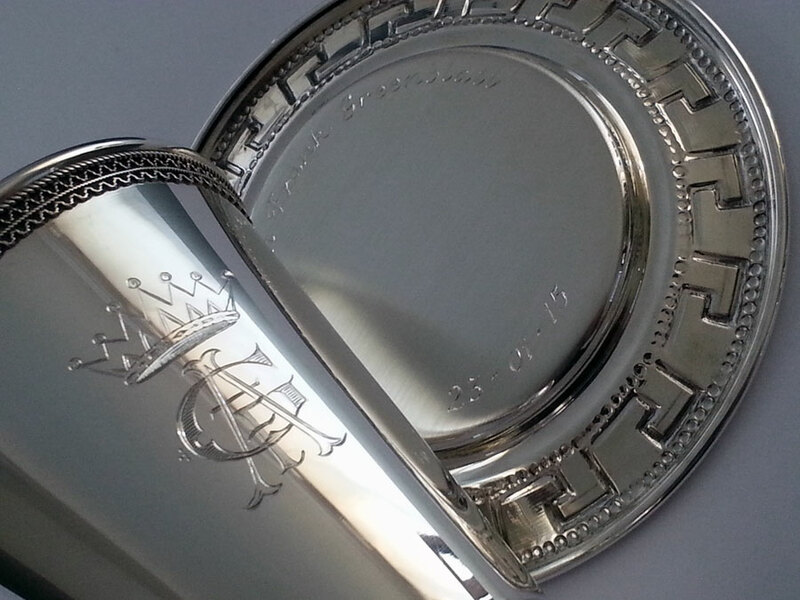 Executed by our senior master hand engraver. 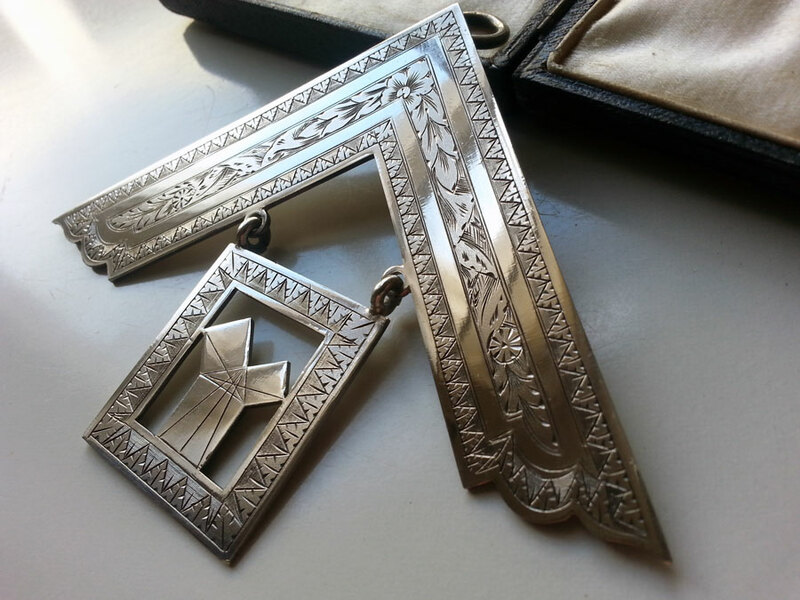 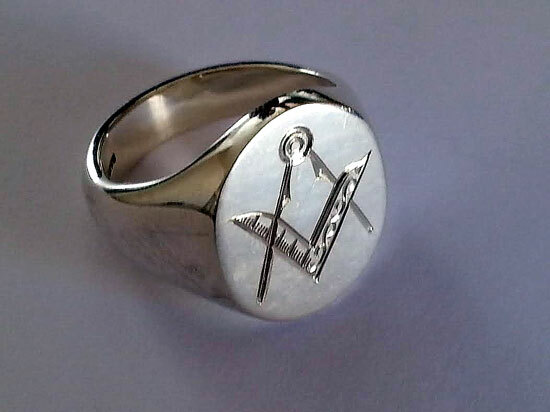 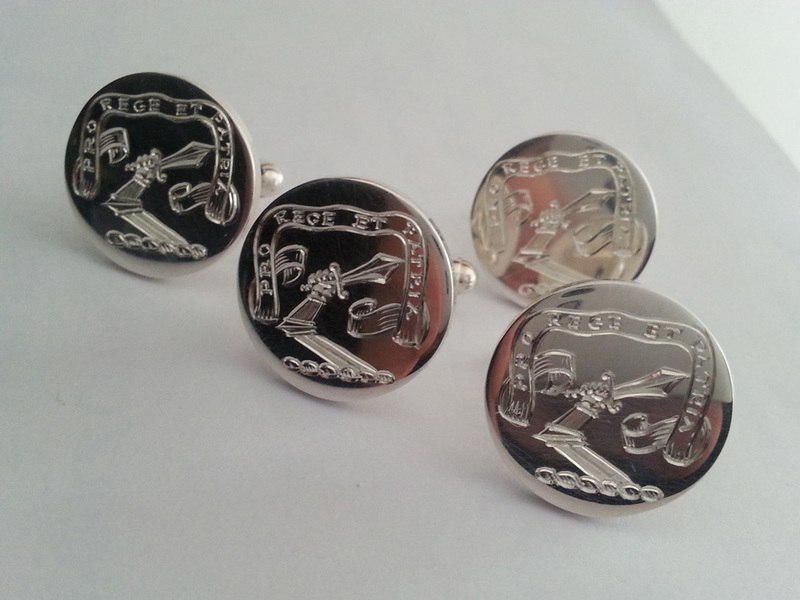 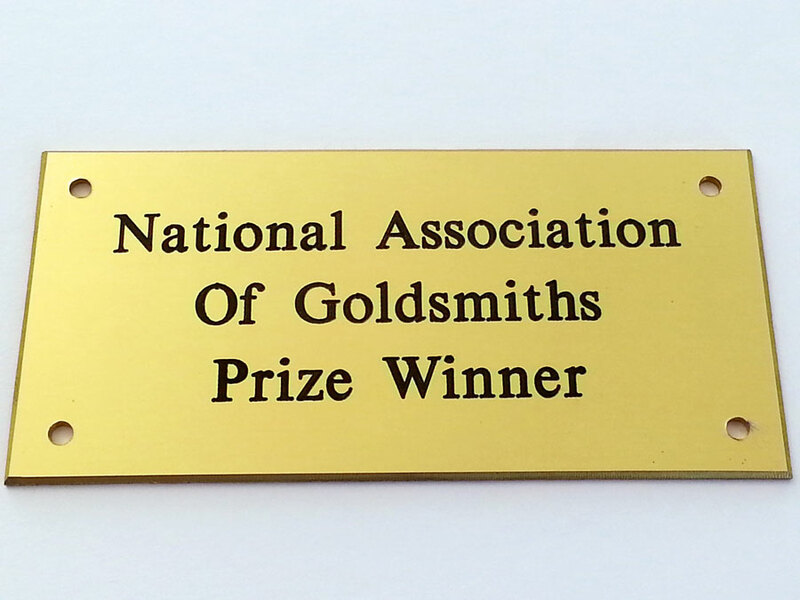 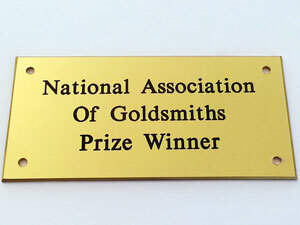 Any request for freemasons items can be achieved along with other organisations requiring unique vintage hand engraved quality in the old school manner. A very special design hand engraved for a unique Bar Mitzvah occasion to the masters unrivalled hand engraving standard.